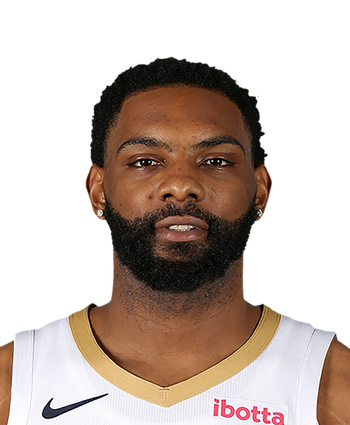 Thornwell swiped one steal in one minute during Wednesday's 111-105 loss to the Jazz. Thornwell has earned exactly one minute in three of the last four games, and he's averaging just 5.6 minutes per game through 45 appearances this season (compared to 15.8 minutes across 73 games as a rookie). 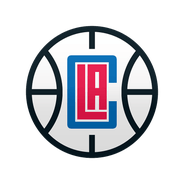 The sophomore is simply not involved enough to be trusted for fantasy purposes, at least so long as the Clippers remain competitive in the race for a playoff spot.